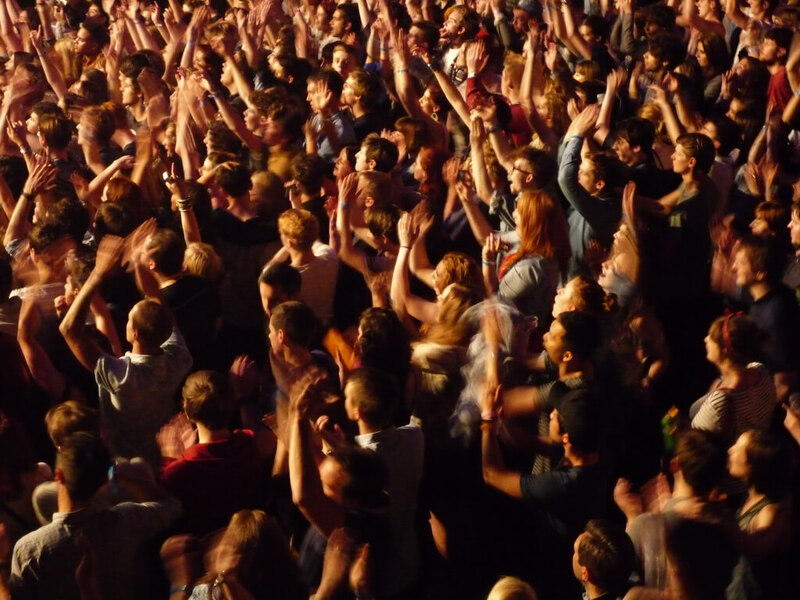 Want To Grow Your Fanbase, Create More Buzz and Increase Your Music Sales? Want to build one of these? Get the ebook. Sign up now so we can send your ebook to your inbox right now.